The Flight Instructor—Airplane Practical Test Standards book has been published by the Federal Aviation Administration (FAA) to establish the standards for the flight instructor certification practical tests for the airplane category and the single-engine and multiengine classes. FAA inspectors and designated pilot examiners shall conduct practical tests in compliance with these standards. Flight instructors and applicants should find these standards helpful in practical test preparation. General Information The Flight Standards Service of the Federal Aviation Administration (FAA) has developed this practical test as the standard to be used by examiners0 F 1 when conducting flight instructor airplane practical tests. Instructors are expected to address all of the elements contained in this practical test standard (PTS) when preparing applicants for practical tests. Applicants should be familiar with this PTS and refer to these standards during their training. The FAA gratefully acknowledges the valuable assistance provided by many individuals, companies, and organizations throughout the aviation community who have contributed their time and talent in assisting with the revision of this practical test standard. This book may be purchased from the Superintendent of Documents, U.S. Government Printing Office (GPO), Washington, DC 20402-9325, or from GPO’s web site, http://bookstore.gpo.gov. 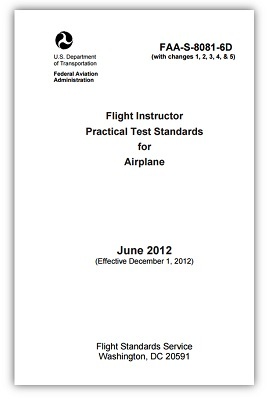 This PTS is also available for download, in pdf format, from the Flight Standards Service web site, www.faa.gov. This PTS is published by the U.S. Department of Transportation, Federal Aviation Administration, Airman Testing Standards Branch, AFS-630, P.O. Box 25082, Oklahoma City, OK 73125. Comments regarding this publication should be sent, in e-mail form, to AFS630comments@faa.gov. 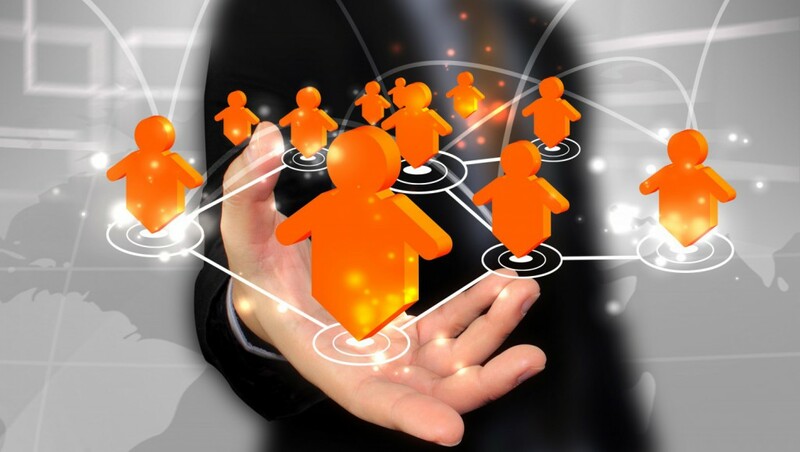 ← Ever wonder how to manage your training organization with few administrators?